The mother of Russian photojournalist, Andrey Stenin, missing in war-torn eastern Ukraine, has addressed the International Committee of the Red Cross (ICRC) to help find her son. “They said that they’ll try to look for him,” the woman told RT, adding that the Red Cross showed “understanding” of her problem. 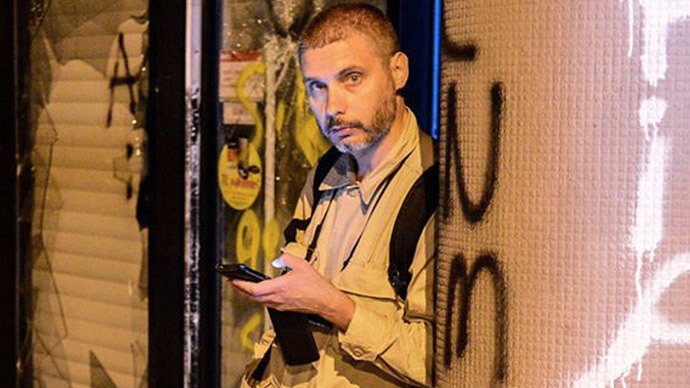 An experienced war photographer, Stenin, who works for the Rossiya Segodnya news agency (formerly RIA Novosti), disappeared on August 5 as he was covering the Ukrainian army’s campaign against the anti-Kiev rebels in the country’s southeastern Donetsk and Lugansk regions. Despite over two weeks having passed since his disappearance, the journalist’s whereabouts still remain unknown. Last week, an adviser to the Ukrainian interior minister, Anton Gerashchenko, said that Stenin had been arrested by the Ukrainian Security Service for “aiding and glorifying terrorism,” but he then backtracked on the statement. 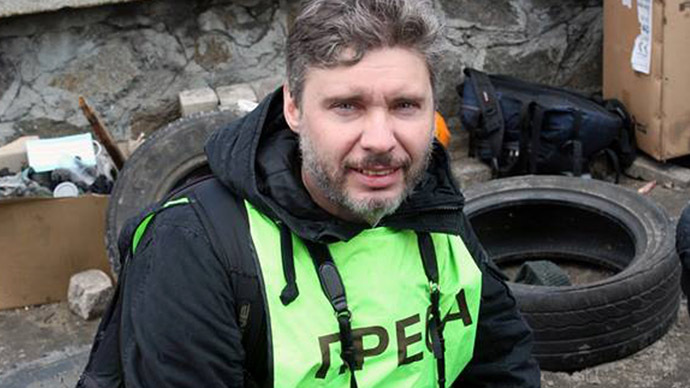 Vera Stenina has urged Kiev to organize a search mission for the journalist, or release him if he is being held. 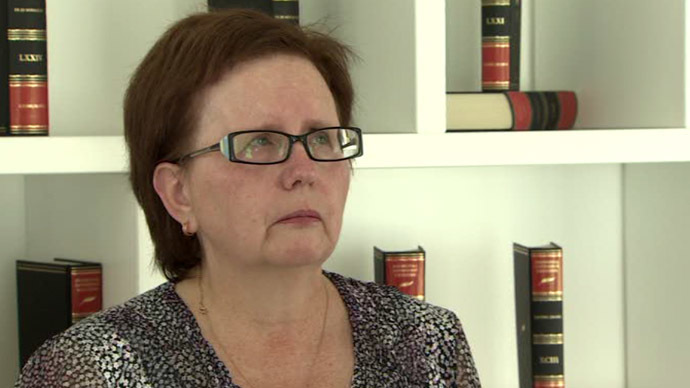 Her son left for Ukraine on May 15 and she last talked to him on the phone on July 17. During their last conversation, the journalist said “‘It’s close. I’ll be coming home soon.’ And I thought that by August 1 he would already be home,” she remembers. Vera Stenina and her son didn’t talk much on the phone as she knew that “people are being tracked via their mobile phones” in Ukraine. “God forbid, I only used the internet. I woke up in the morning and went online – to see if the photos were there, that everything was alright. That’s how I kept an eye on him, via TV and internet,” she said. 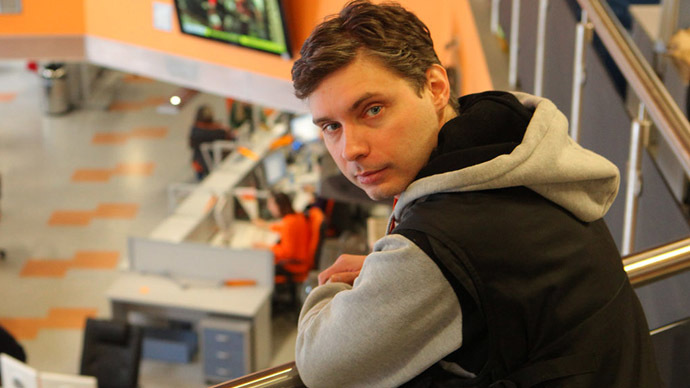 Stenin’s supervisor at Rossiya Segodnya believes that the missing journalist is alive and is being held by one of the parties involved in the Ukrainian conflict. “We haven’t received any demands and this is scary. Apparently, there is no single authority in Ukraine. Kiev is unable to answer our requests because it is not them, but the Right Sector [radical movement], who hold him,” Aleksandr Shtol, who heads the photo department at Rossiya Segodnya, told the Izvestia newspaper. “There is a second possibility, which I don’t like. He cannot be presented as he looks bad. They are waiting until he heals to show him to the public,” he added. On Wednesday, the Ukrainian interior minister’s advisor, Gerashchenko, repeated that Kiev has no idea of Stenin’s whereabouts. “We have no information about Andrey Stenin. I addressed this question to the head of the Ukrainian Security Service (SBU) after this issue gained considerable attention. 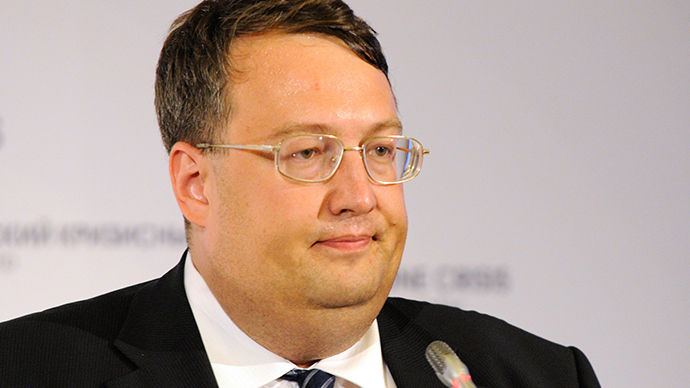 The SBU does not have this man,” Gerashchenko stated. Rossiya Segodnya has kicked off a new campaign, dubbed ‘Tape Over Your Camera Lenses’, in support of their missing employee. The news agency has called on all photographers, bloggers, journalists and those, who are concerned about Stenin’s fate, to join the action. The photographers working for Rossiya Segodnya took pictures of themselves holding cameras in their hands and a sticker with the #freeAndrew hashtag taped over their lenses. The images were than posted on social networks to underline that the detention of photojournalists denies society an objective picture of the actual events. Stenin’s disappearance is “most certainly an attack on freedom of speech. 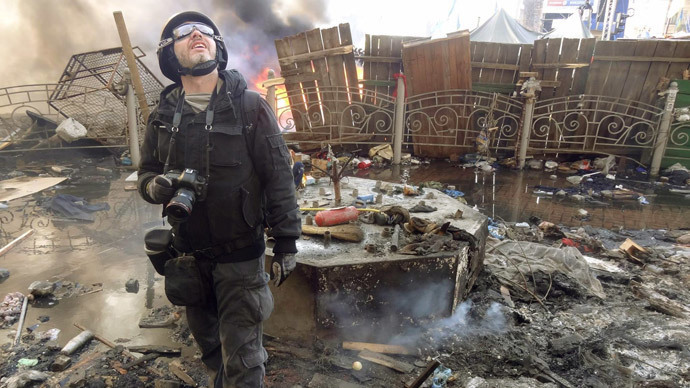 In support of all journalists in conflict zones… we have launched this campaign,” Aleksandr Shtol, head of the photo department at Rossiya Segodnya, explained. 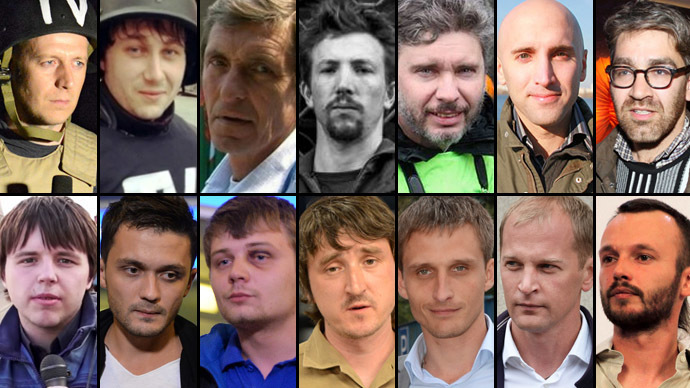 The intimidation and abduction of journalists in Ukraine has become a trend since the military campaign began in the country’s southeast this April. Staff at such Russian channels as LifeNews TV, Channel One and RT have been detained and at times brutally interrogated by Ukraine security services. 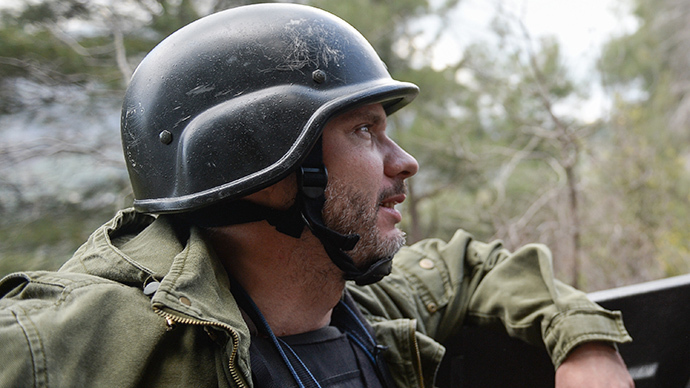 Rossiya channel’s Igor Kornelyuk and Anton Voloshin, as well as Anatoly Klyan, were killed as a result of Kiev troops shelling rebel forces in June.